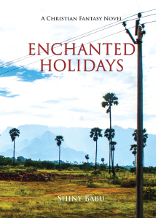 Reminiscent of Enid Blyton's vacation adventures; idyllically set in a nostalgic background of Kerala,Shiny Babu's Enchanted Holydays is a wonderful coming-into-faith story.The story of how Elsa, Sherin, Sam and Joy's lives are transformed as they meet heroes of faith is a must read! Based on a real life story. 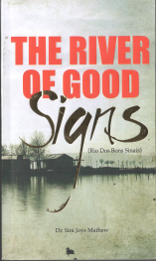 The story of adventures and sacrifices of a team of WHO employees who venture into the desease prone villages of Mozambique along the banks of River Dos Bons Sinais. This team of Christian health-workers fight to save lives in areas where the natives even don't dare to enter. Finally, they lay down their own lives to save that of others. They are grains of wheat that fall to the ground that new life may spring up. A thrilling mission adventure story. 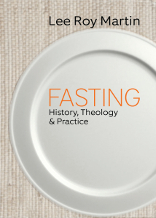 In this short introduction, Old Testament scholar Lee Roy Martin offers the first scholarly monograph-length study on fasting written by a Pentecostal. 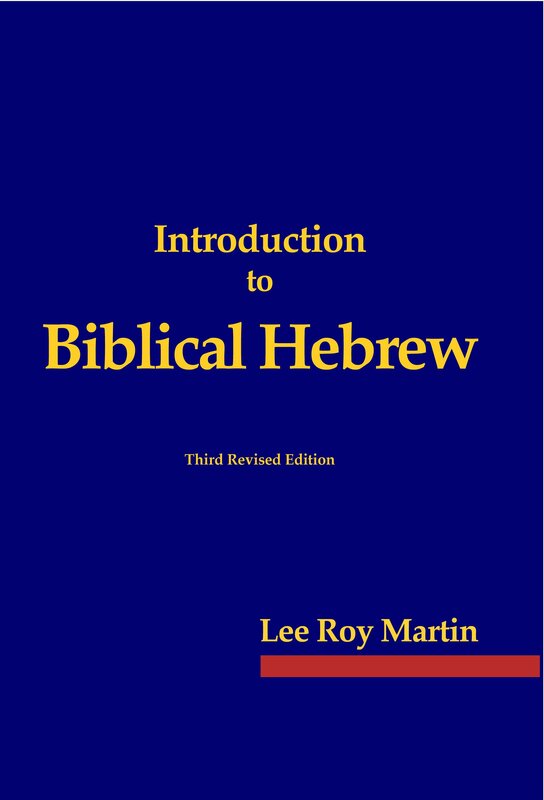 A scholarly but simple interpretation of the 150 psalms of the Bible. 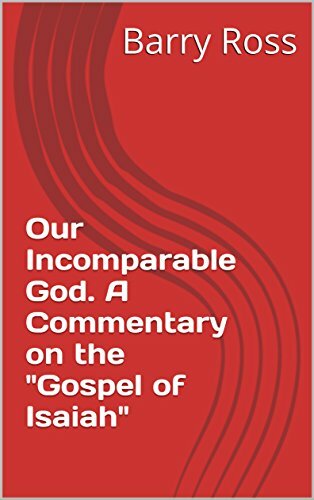 The commentary is in three parts: A detailed introduction on the Psalms, commentary of individual psalms and a glossary of words. 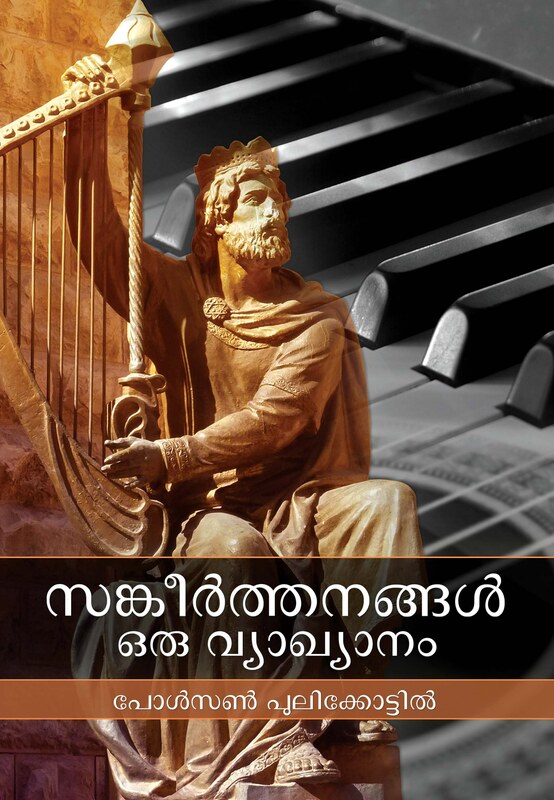 The author Prof. Paulson Pulikottil Ph.D. is Head of the Department of Biblical Studies at Union Biblical Seminary, Pune, India. This book is an expository commentary on Isaiah chapters Isaiah 40-55 for preachers and teachers. This eVersion is based on the sold-out hardcopy edition. Readers found this extremely useful for their study, and preaching. Dr. Barry L. Ross is Professor of Old Testament at the Anderson University, Indiana and has served in Japan and India as missionary. 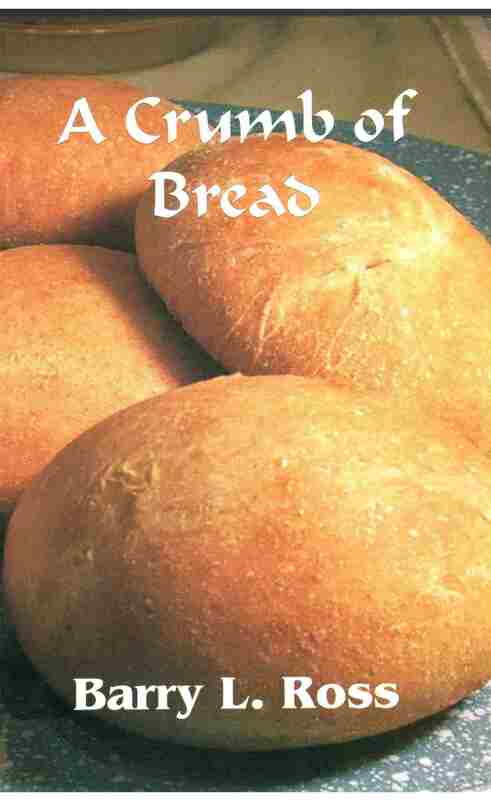 His other books are A CRUMB OF BREAD and MUSING WITH DAVID. Buying Options: Only available on Kindle version.